On Saturday 25th October, we had the honour of welcoming great spiritual (r)evolutionaries to warm the bamboo flooring of our brand new yoga studio. The floor itself was finally in place Thursday afternoon. The guests arrived on Saturday! Pressure – what pressure? It’s just living in the moment. 😉 The yoga teachers that shared the weekend with us are wise healers from various parts of the country whose love, warmth, energy and knowledge knows no bounds. It was an honour for us to have them stay for our inaugural Avondale Retreat. The preparation for our creative, coaching and yoga space has been in our intentional vibrations for a long time and the process of realizing it during this past twelve months has been incredibly exciting. The first guy that came in to look at our creaking old plumbing system said ‘only mad people buy places like this!’ There’s no doubt we took on a massive project. Parts of the house (over a century old) required complete rebuild. But we had a strong vision. And we truly believe that when you have the gift of a vision, you must implement it and be yourself in doing so, not allowing the fearful views of others affect you. After a lot of effort, and plenty of extremely positive help and energy from our families and friends, things are really starting to fall into place. Given the amount of positive energy that’s now been given to this project, it makes sense to share it with the world as a centre of excellence in Yoga, Meditation, Coaching and Creativity. We spent a long time picking out the perfect bamboo floor, it took a long time to be made and arrive and a little longer than expected to put it down. But there was so much joy and magic in the process of doing this that the energy in the room was of a very special quality. When I was in secondary school I had planned to do drama in Trinity but since I found it easy to memorise Biology books and History books I thought I better not let that ability and thirst for devouring books go to waste. I quite enjoyed studying law in Trinity. But when I was hired by a large corporate law firm I immediately knew that it was not for me. It has been a journey since then to realize what it is I am truly drawn to, what makes my soul sing. What I’ve discovered is that taking the time to really understand what sits comfortably with the energy of your soul is fine too – what’s the rush. It took my whole 3 years of a stressful apprenticeship to conclude that I needed to move my body and expand my mind beyond the confines of a 12 hour working day. And then it was time to take the risk…. I jumped ship and began my journey to teach yoga. At the time this felt almost like an involuntary decision. And yes a lot of people were gob-smacked by this unusual diversion. But, with the benefit of hindsight it changed my life dramatically, for the better. The people I met during that first course have been my teachers and friends ever since and without them I might not have had the courage to be who I am today. Yes I still love Law and I still work in that field too. But I also now feel authentically me when I practice. 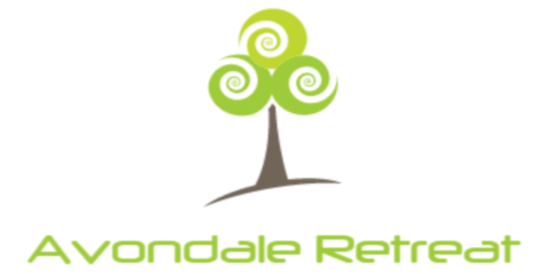 If I had never taken the risk to follow through with yoga teaching at the time of training in a corporate firm, I would never have created Avondale Retreat centre. So if something does not fit, if it does not feel right for you, take a risk: Do Something Different. Make a drastic change. Switch paths. Try out that idea that you’ve been hiding/storing at the back of your mind. Because if the shoes you’re wearing don’t fit, you’re not doing yourself any favours if you keep walking round in them. You will never truly Be You until you do. By being the authentic you, you get to share those amazing gifts that you have been placed on this planet to share. There are many ways to do what you love doing. It is also never over until you really choose it to be. A career break or change in direction does not mean the end. It may be just the beginning of improving the way you do what you already do. I have gone back to law. I have gone back to yoga. I now meld the two. And in between I found my soul’s purpose: writing. Find your unique medium for spreading your innate gifts and then you can live as the most authentic possible version of you. And boy is that the good stuff!! I love this. Its so strange to read because I have seen you go through all these different changes in your life without realising what you were doing sometimes 🙂 Now it is like all the pieces of the jigsaw have came together. Very proud of you both x Love the humour at the start haha. We had such an amazing weekend with you. Restoring the place is such a huge undertaking & yet you seem to take it all in your stride. Can’t believe how much you’ve completed already & it’s apparent how much love you guys are putting into it. The yoga studio is such a beautiful space & I look forwards to practising there again, hopefully in the NEAR future. 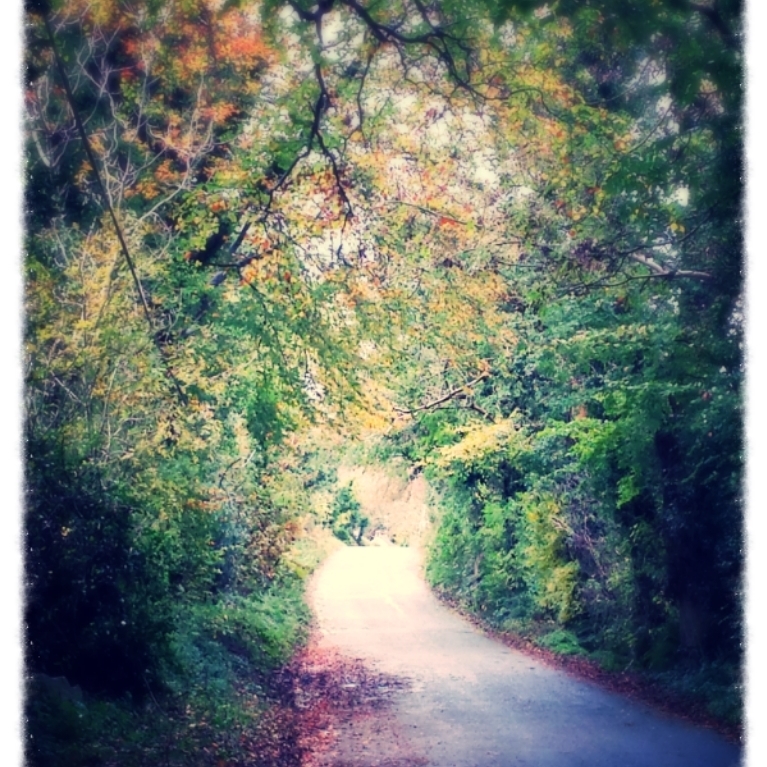 Thanks for the lovely food, the walks, the chats and for inviting us to spend time in your amazing house/retreat centre.